Release your inner beauty wearing the Rebecca Taylor™ Long Sleeve Cheetah Top. Three-quarter sleeves with flounce cuffs. Allover cheetah print with sheer panel details. 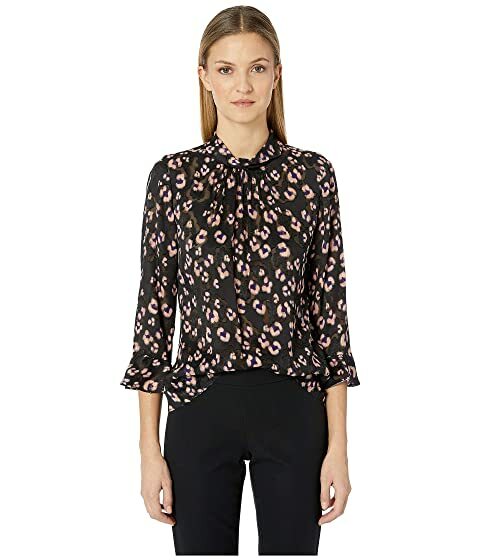 We can't currently find any similar items for the Long Sleeve Cheetah Top by Rebecca Taylor. Sorry!